New Years Eve Party #2 starting at The Gilligan's at 6:15pm and finishing at the Pier Bar- right near the Fireworks! 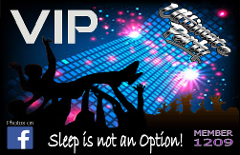 Ultimate Party VIP Card gives you 12 months of Free Party Tours! 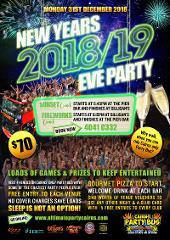 Includes your choice of New Years Eve Party.